During this time of light and giving in our cosy homes with holiday decorations that some of our dear kitties are lazily batting off various surfaces, we often overlook those less fortunate that may live only mere miles from our houses and apartments. But Laura Willis doesn’t forget. 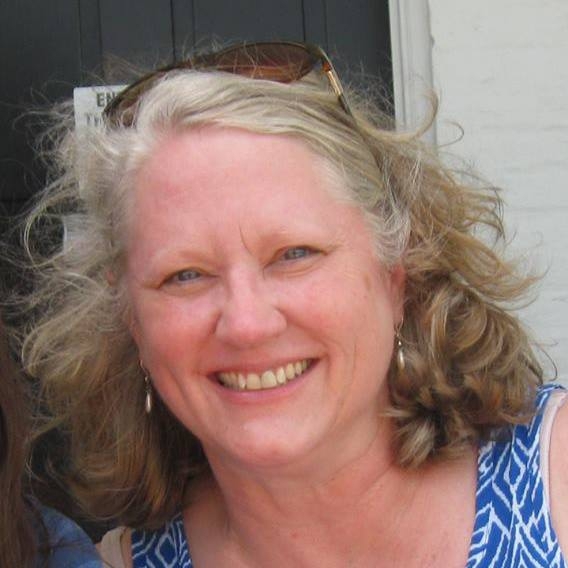 In Finding God in a Bag of Groceries, she tells stories about working within the community of Sewanee, a community that I have become a part of, helping the poorest of the poor, the desperate, and those who have been victims of the socioeconomic crisis. I was happy to see that her work was picked up by Audible Studios and turned into an audiobook this year, capably and compassionately read by Lesa Wilson. You can hear a sample here. A little background: Laura was one of the first friends that I made when I moved to the Sewanee community in August 2014. Having quit my dead-end full-time job in Connecticut, I had taken a leap of faith moving six states away when my fiancé got a job opportunity teaching at the University of the South in Sewanee, TN. The first thing I looked for was writing opportunities because, though I wear many hats professionally, I consider the core of myself to be a writer. I found out about the local paper The Sewanee Mountain Messenger, and I contacted the editor, who happens to be Laura. 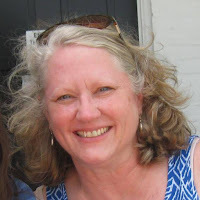 I shared a link to this blog and she contacted me right away, suggesting we meet at Waffle House – the bastion of hope and center of all southern goodness, 24/7 – to discuss writing opportunities. As I sat there nursing my cup of delicious coffee, a well-dressed middle-aged woman with attractively cut white hair and a smile a mile wide walked through the door. Her energy was infectious and her green eyes danced as she talked excitedly about how she had written the column reviewing the local movies showing at the local Sewanee Union Theatre for years and felt her writing was getting stale, and how my movie blog would be just the thing to breathe some new life into the column. She couldn’t pay me a whole lot, but it would give me an introduction to the community and give me an opportunity to write creatively. I jumped on it immediately. Since then, Laura has become an ally to me both personally and professionally, and Toby has become the most famous cat on the mountain. I regularly have people stop me in the grocery, at the gym, wherever, and ask me about my take on the latest film and what will I be writing about next? 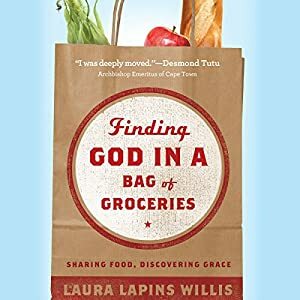 Having read Finding God in a Bag of Groceries in its hardcover format, I was excited to see what it would be like hearing the work of someone I know so well being read by someone else. It was strange at first to hear Ms. Wilson narrate the first words without an accent – I’ve become so familiar with Laura’s comforting, smooth southern drawl accented with tidbits of her Texas roots. But as I eased into the listen, the warmth coming from Wilson’s overall tenor proved to me that not only did she understand the vital message of this book, but the compassion and heart of the person who had written it, despite never having met Laura personally. Her pronunciations are spot-on and her enunciation is clear without being edgy. Her younger voice belies the maturity of the writing, but makes it accessible for a range of listeners. While there is a focus on Laura’s Christian faith, the book is more about how we can be heroes to the people right down the street from us. And for those of us that celebrate Christmas –isn’t that what this holiday is all about? Giving to those we love, but also to those most in need? Even a bag of groceries can mean life or death to someone. Wilson, echoing Laura’s wonderful words, reminds us all in just a little under four hours that no matter what our faith journeys are, it doesn’t take changing the world at large to change the world for one person or family in need. Toby sez: A quick listen with an uplifting message about hope and joy – and how each of us has the capacity to be our own hometown heroes, no matter where we live.